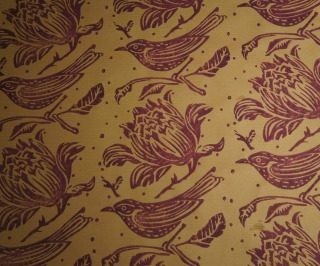 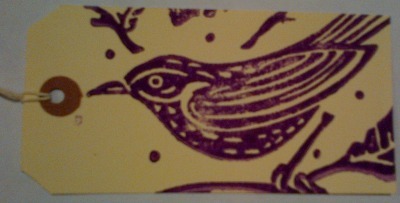 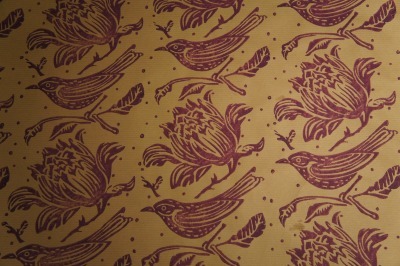 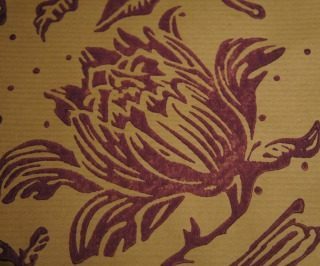 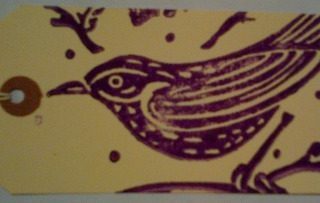 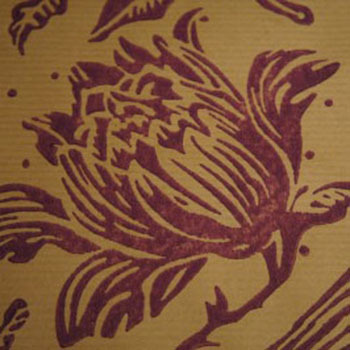 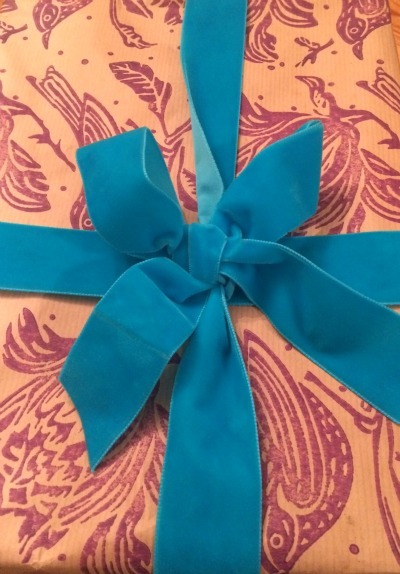 Artisan wrapping-paper handprinted in Devon by Helen Brain of Moorish Idol. 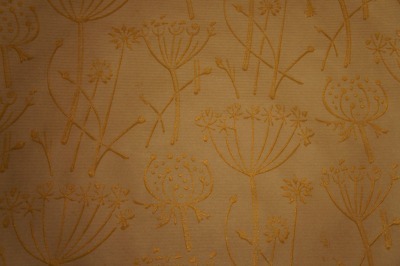 Produced using patterned rollers, each roll measures 3m x 60cm. 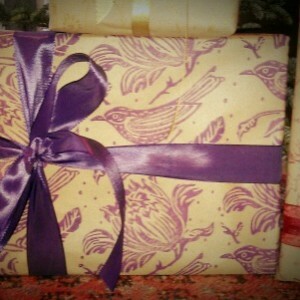 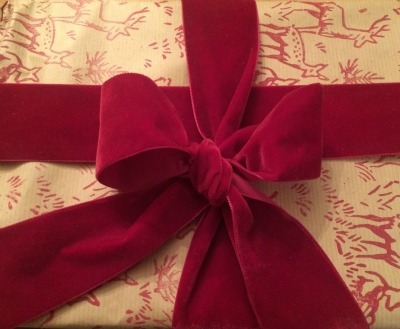 Includes pack of five co-ordinating gift tags. 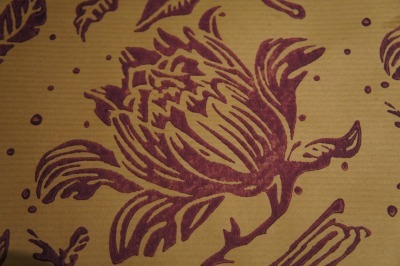 This beautiful design is a warm, rich purple. 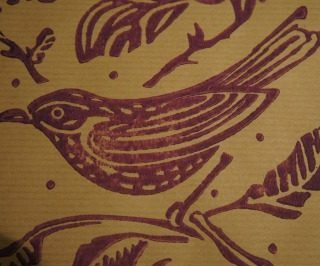 Artisan wrapping-paper handprinted in Devon by Moorish Idol. 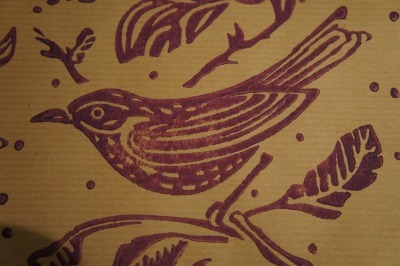 Produced using patterned rollers, each roll measures 3m x 60cm. 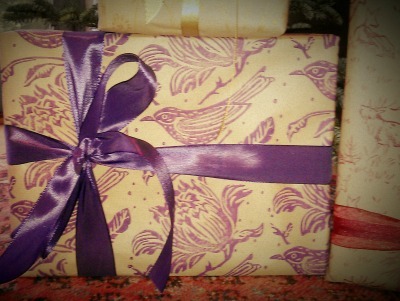 Includes pack of five co-ordinating gift tags.